As an accomplished family or individual, you know that affluence not only opens doors to opportunity, but ushers in greater complexity. The more wealth you accumulate, the more difficult it becomes to make clear, confident financial decisions that consider and weigh the impact across your personal, family, business and philanthropic assets and goals. 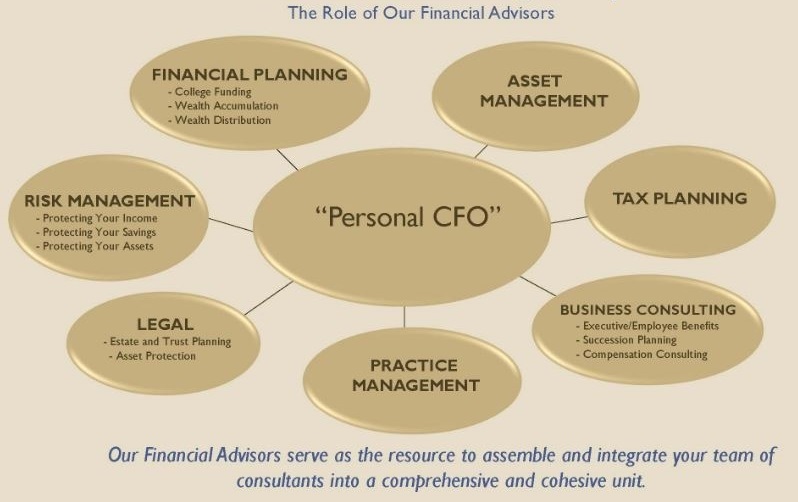 In a crowded world of financial services it is difficult to differentiate one financial advisor over another. Many promise better returns on investment or are biased towards certain products or strategies. At Disciplined Equities Management, we believe that financial products and services have been commoditized so it’s not easy to determine the true value an advisor may provide. We start with the assumption that new potential clients are already working with the top advisors in our field and are receiving good to great advice and service. So, if that were the case, then what would make someone want to hire us over their existing advisors? The answer is simple. After a comprehensive diagnosis of a family’s financial situation, many times we find holes in their financial plan. The holistic nature of our services allows us to help identify problems that exist but aren’t easily transparent. For someone who has the comfort of knowing they will likely never run out of money, oftentimes the question becomes: What’s really important to them about their wealth and the legacy they want to leave behind? It takes a trusted relationship and great skill to discover the true goals an individual may have regarding what’s truly important to them about money. At Disciplined Equities Management, often we find ourselves asking many questions that a client has never been asked by their financial advisors. We spend countless hours working with our clients to help them determine their goals and implementing strategies to address them. * LPL Financial Representatives offer access to Trust Services through The Private Trust Company N.A., an affiliate of LPL Financial. Tax and legal services are not offered by Disciplined Equities Management, The Private Trust Company N.A., LPL Financial or affiliated advisors.